Does that whet your appetite? Well, come along and see what we are about. 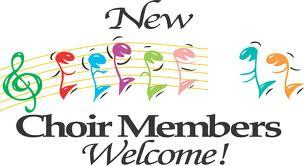 Join our friendly and hard working Choral Society, You will always find a welcome from us.